NEW YORK - March 11, 2019 - PRLog -- North 6th Agency, Inc. (N6A), an award-winning communications and social media agency based in New York City and Toronto, today announced the recipients of its signature performance, perks and quality of life programs for the month of February 2019. The account team PulsePoint captured "N6A Team of the Month" honors in February. The "N6A Team of the Month" program rewards the account team that demonstrates the most impressive results, service, and collaboration for an N6A client throughout the month. The N6A Enterprise Group took home the "N6A Golden Group" trophy as the highest-performing group for the month. At the end of the year, a $50,000 cash bonus or equivalent value in N6A's signature Pace Points rewards program is awarded to the group lead with the most "N6A Golden Group" wins, as well as an extra week of vacation for the entire group. Pace Points is a points-based rewards system allowing N6A employees to accumulate points based on specific individual, group and company-wide achievements. Additionally, the following N6A staff members were named "N6A Producer of the Week" in February. The "N6A Producer of the Week" program was created to reward individual N6A staff members who achieve the highest level of production and contribute the most to N6A on a weekly basis. For more information on N6A please visit http://www.n6a.com, follow N6A on Facebook, LinkedIn and Twitter, and visit http://www.competeandcare.com to learn more about N6A's culture. 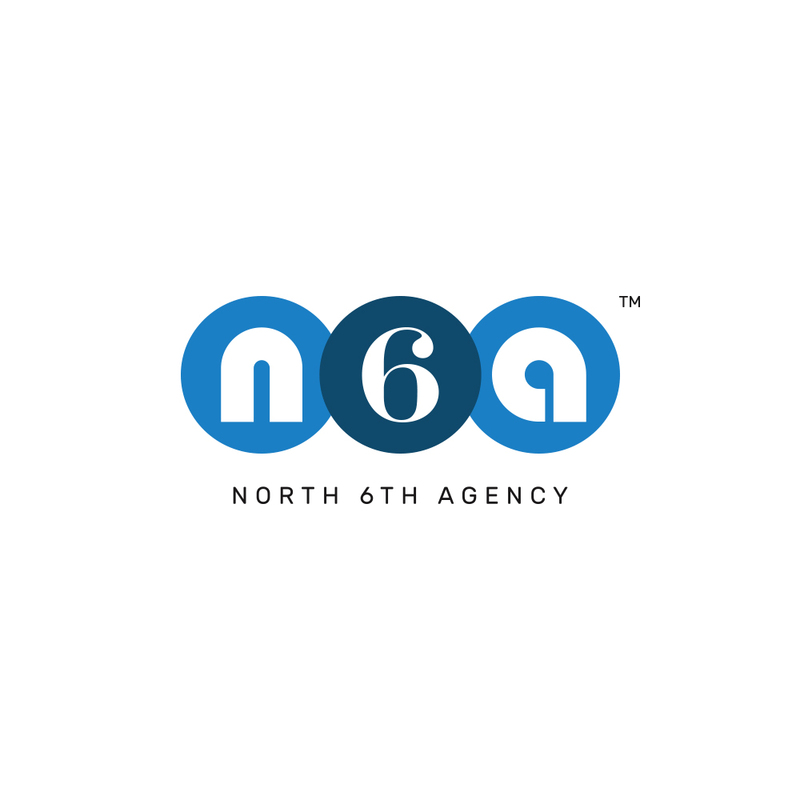 North 6th Agency, Inc. (N6A) is an award-winning brand communications and social media agency based in the heart of SoHo in New York City and Toronto's financial district. Our client roster includes emerging, mid-sized and enterprise brands from more than 30 industries. N6A has received several industry accolades, including consecutive spots on O'Dwyer's "Top PR Firms" ranking and the New York Observer "PR Power 50" list. N6A was also included in PRWeek's 2017 Best Places to Work. Our "Compete and Care" culture and "Embrace the Pace" atmosphere have been lauded as one of the most rewarding, collaborative and unique to the agency world by Forbes, Monster.com, New York Post, Chief Learning Office Magazine, Entrepreneur, and others. For more information on N6A, visit www.n6a.com, and for more information on N6A's "Compete and Care" culture and perks, visit www.competeandcare.com.